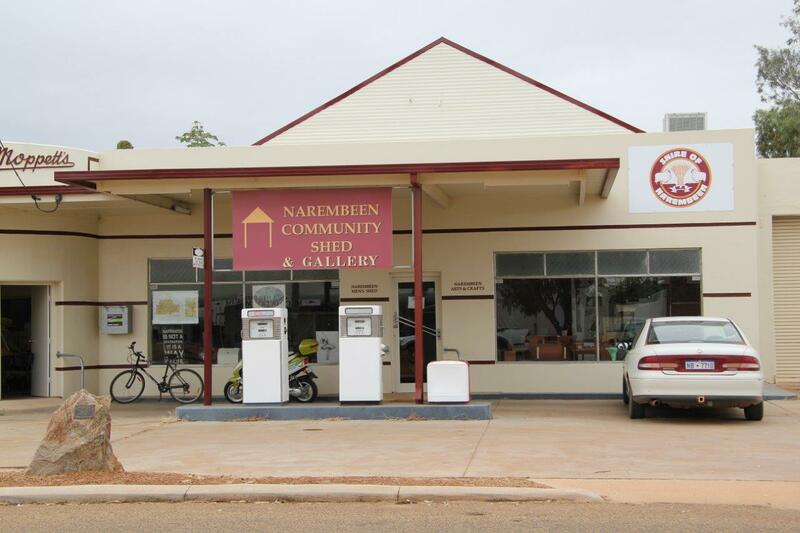 Narembeen is located between Wave Rock and Merredin and only 3 hours east of Perth in the Wheatbelt. 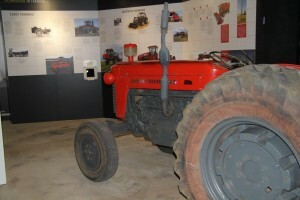 The town is in an agricultural region, producing cereals and livestock; and has a vibrant agribusiness sector. Come and explore the history this town has to offer! Wander through the many reserves and trails; experience prolific wildflowers through August to December; indulge in the uniqueness we call Narembeen! Step back in time as you explore the many Museums Narembeen has to offer including, St Pauls’s Museum, the History Museum and the Machinery Museum. Natural attractions are a feature of our wonderful country and Narembeen boasts many, including Hidden Hollow, Lake Walker, Wakeman Ski Lake, Roe Dam and Roe lookout. Visit www.narembeen.wa.gov.au or www.narembeen.crc.net.au for more information. crafts made by talented locals.